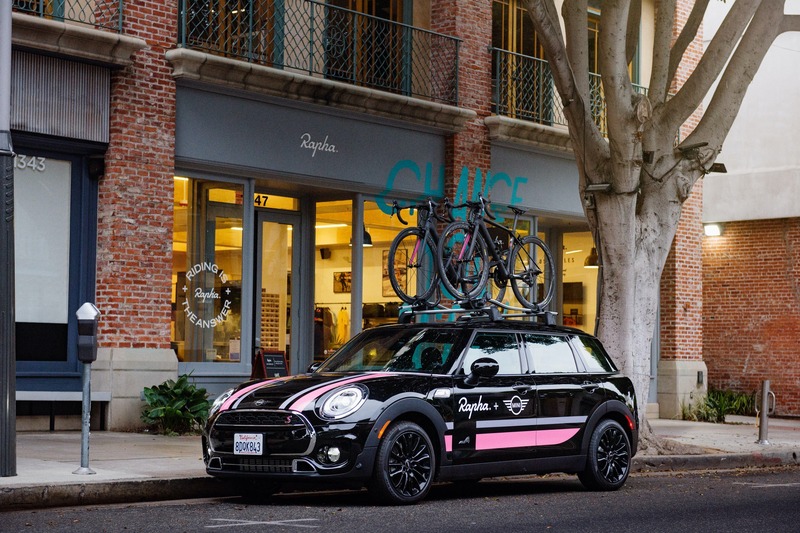 Official Release: MINI USA x Rapha North America have announced a new partnership, bringing these two premium lifestyle brands together. 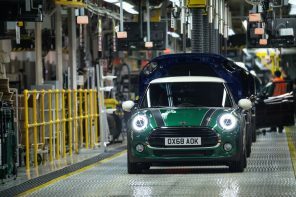 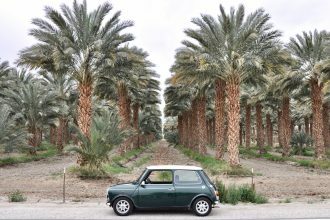 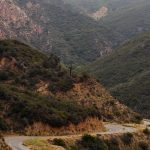 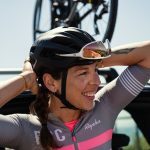 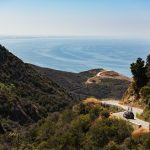 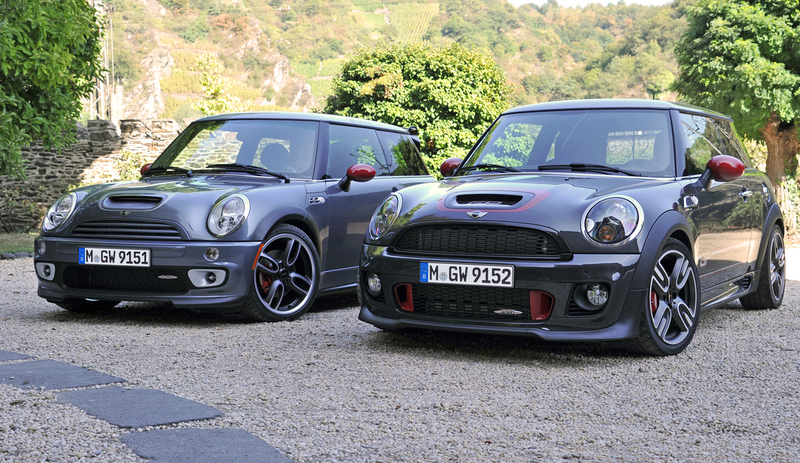 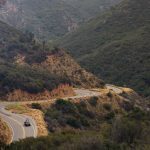 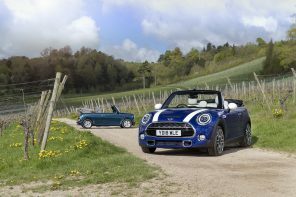 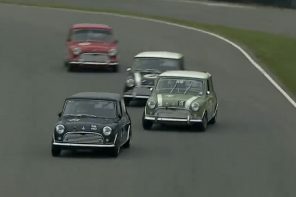 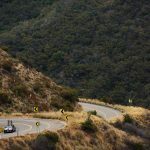 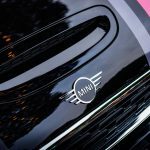 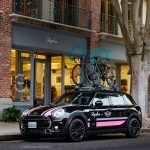 The partnership connects both MINI and the cycling apparel brand Rapha – both of whom have a shared British provenance and a passion for getting out on the open road – by offering a number of unique elements to both MINI and Rapha customers. 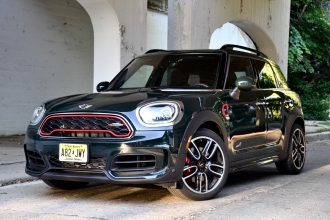 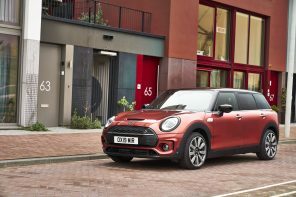 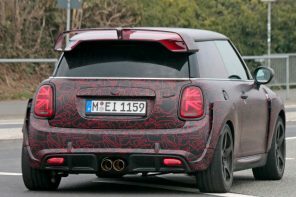 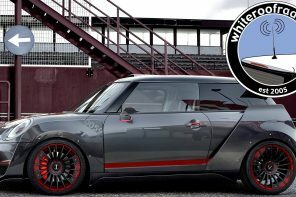 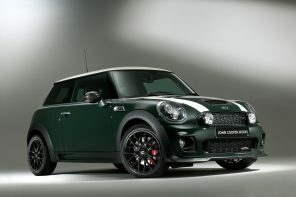 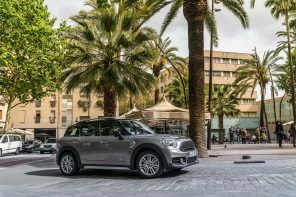 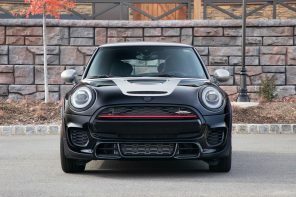 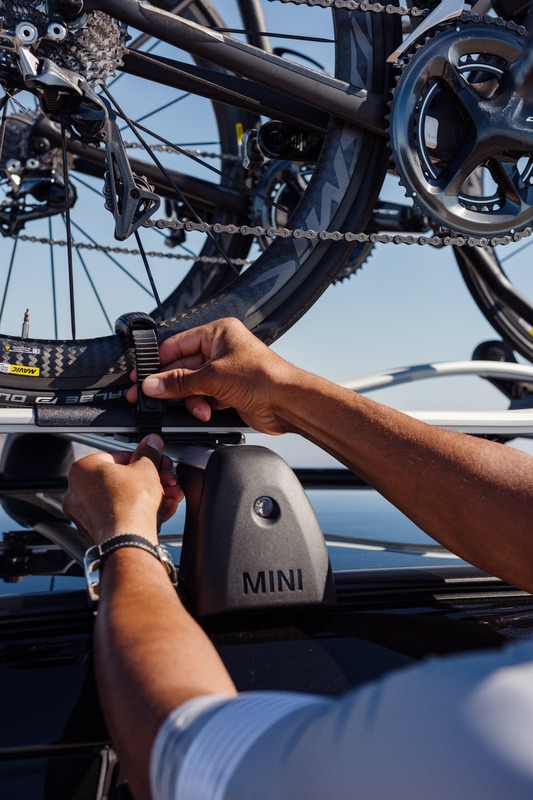 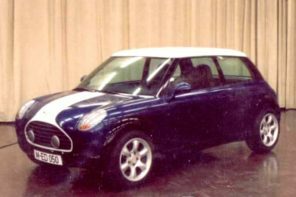 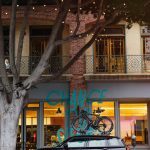 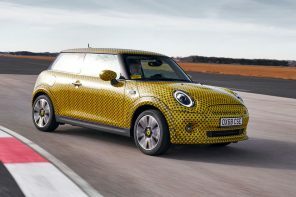 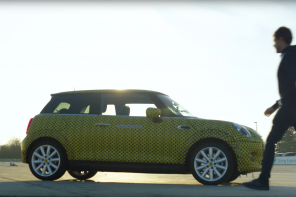 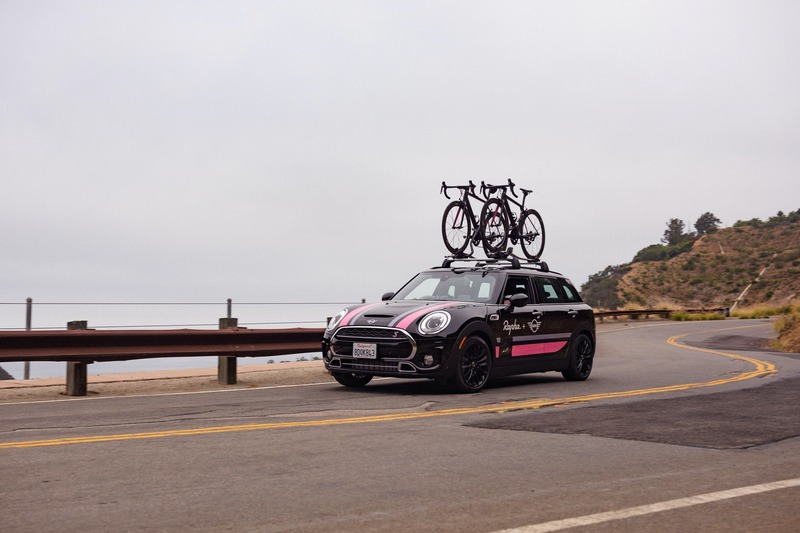 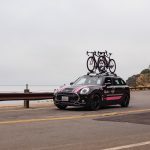 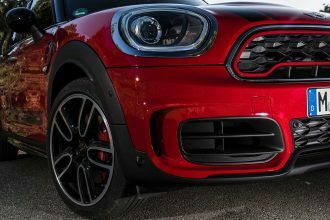 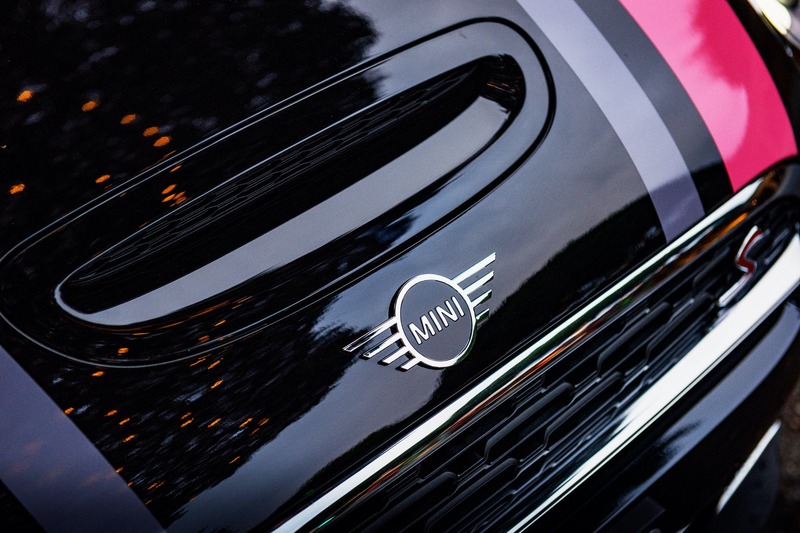 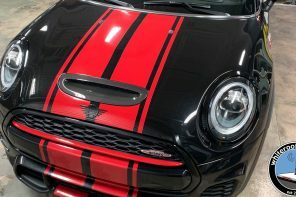 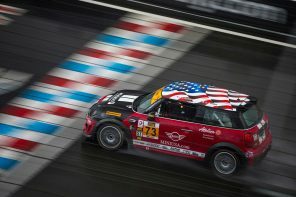 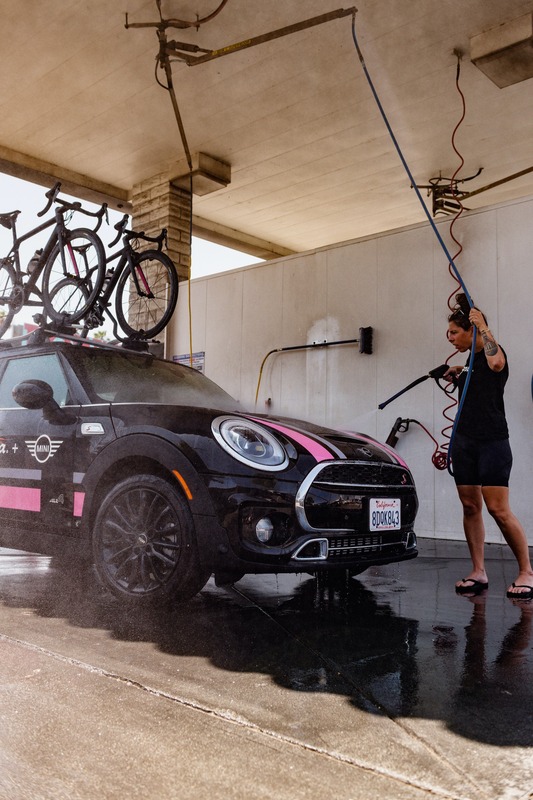 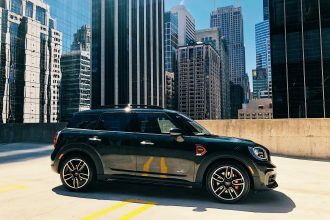 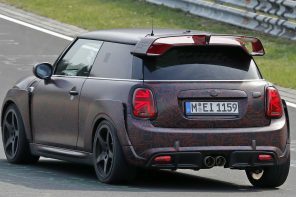 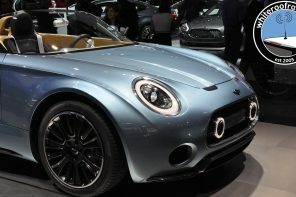 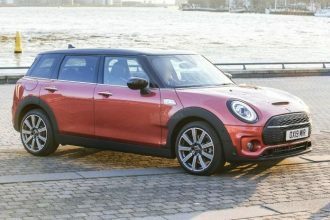 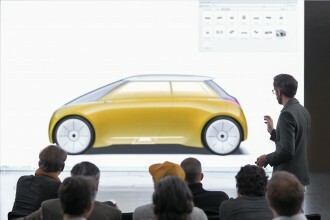 A key and highly visible element of the partnership is the allocation of customized MINI Clubman vehicles with roof-mounted bike racks positioned at Rapha Clubhouses across the U.S. 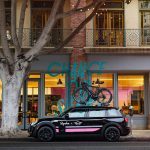 These MINI Clubmans provide “Tour de France” style mobility and support for Rapha’s regular curated cycling adventures with their customers. 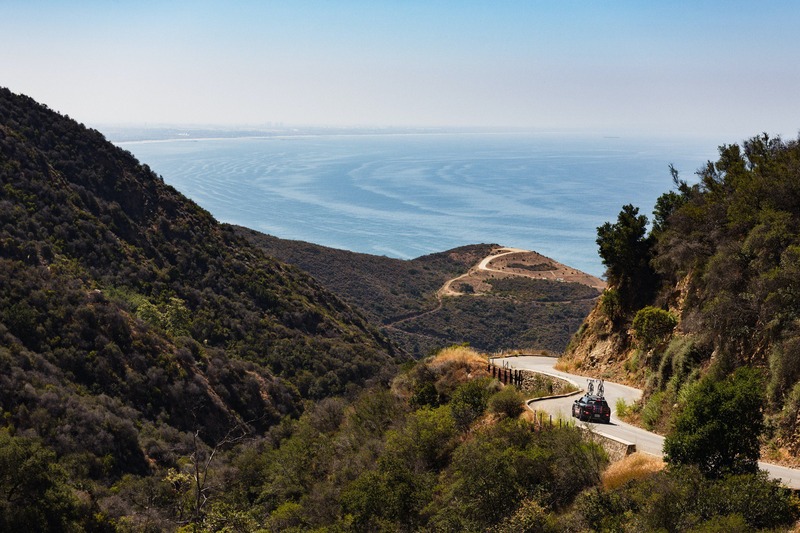 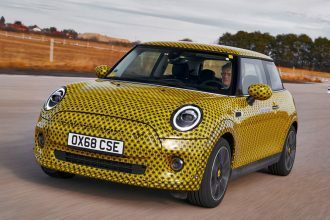 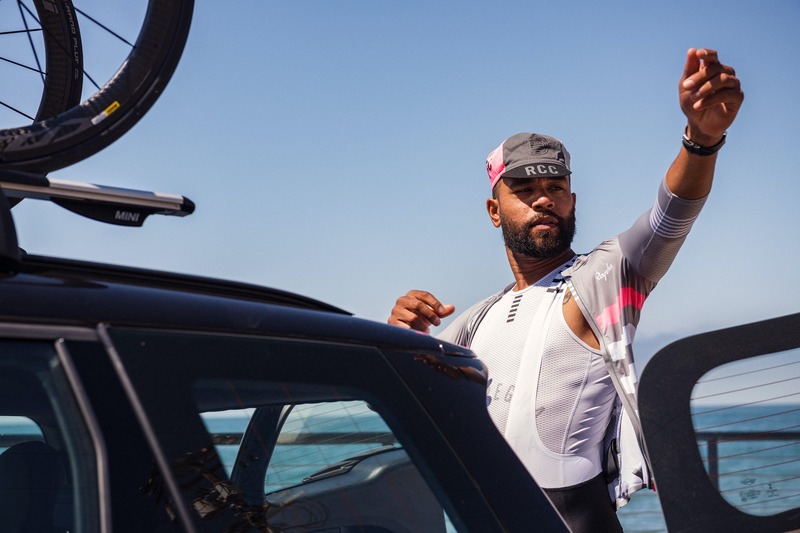 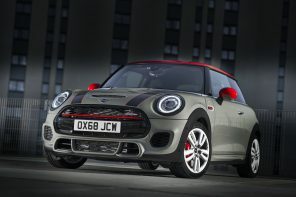 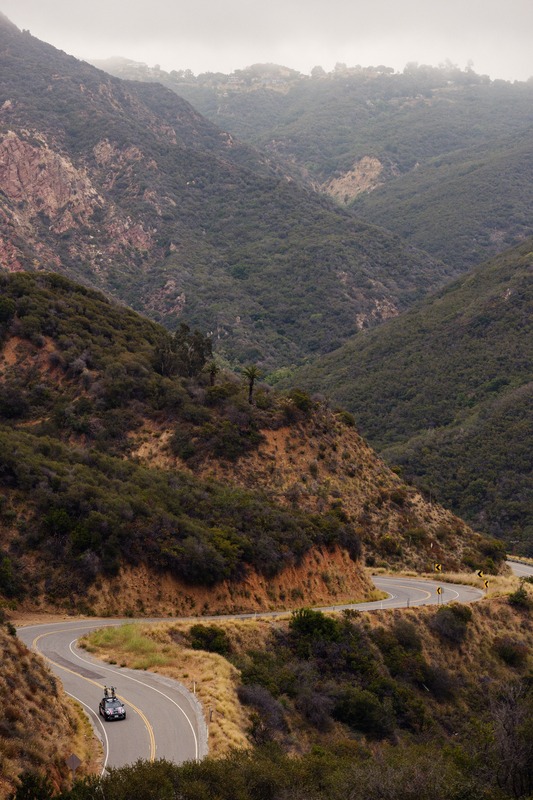 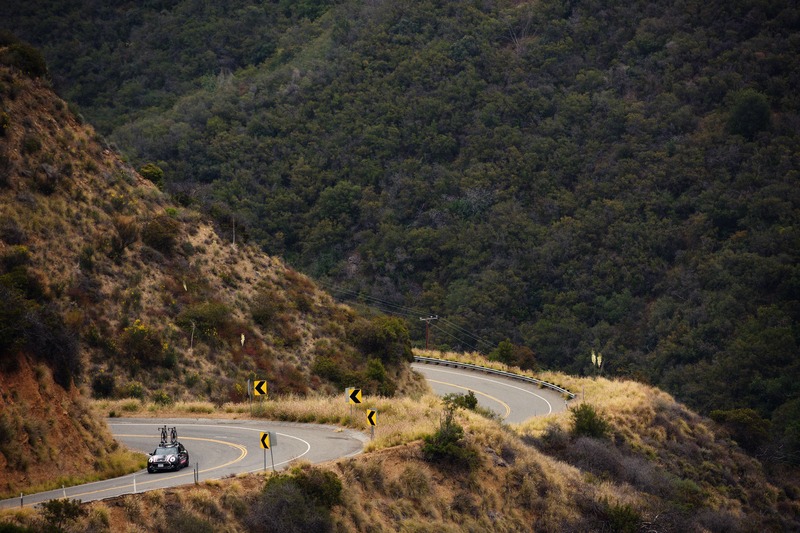 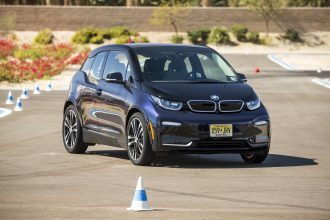 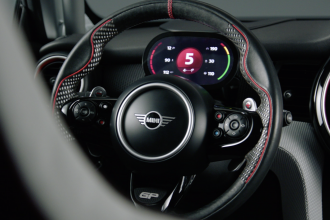 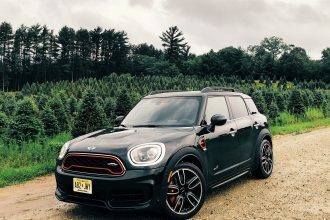 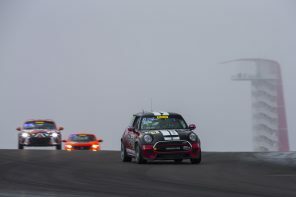 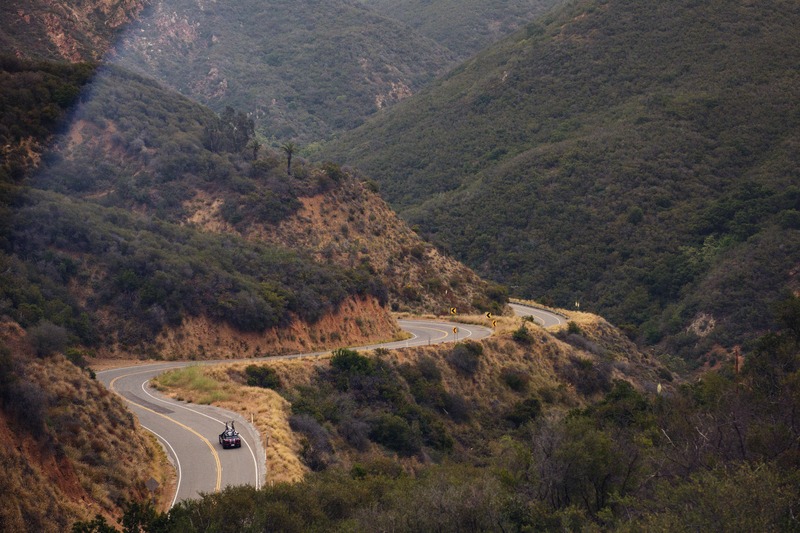 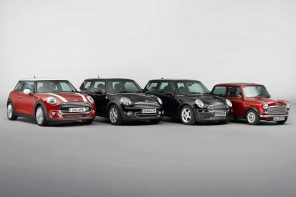 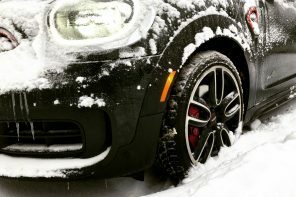 Another element of the partnership, Rapha Cycling Club (RCC) members in the U.S. who test-drive and either purchase or lease a new 2019 MINI will receive a $500 credit. 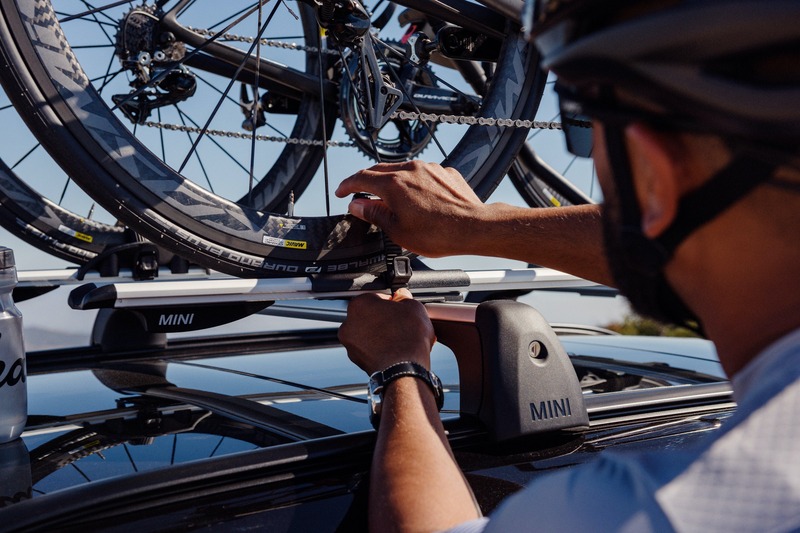 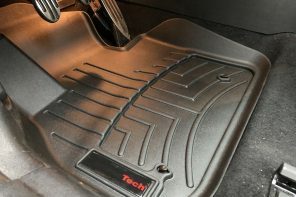 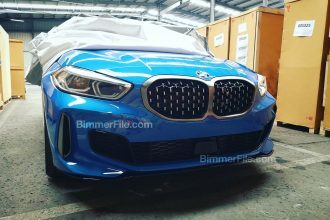 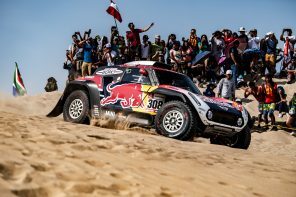 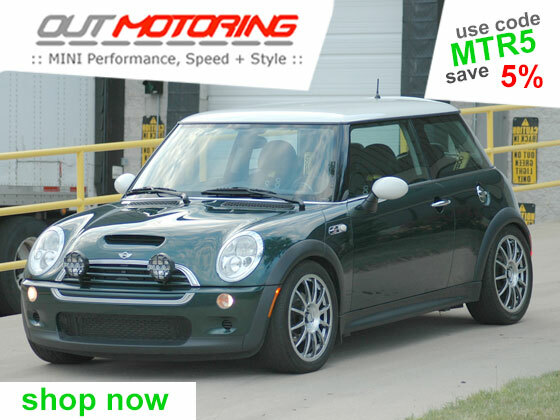 This credit can be used off the MSRP, or applied toward the purchase of a MINI bike rack or other MINI lifestyle or accessory items at the time of vehicle purchase. 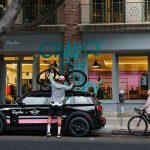 RCC customers will also receive a special package of co-branded Rapha+MINI accessories including a musette bag, essentials case and cycling cap. 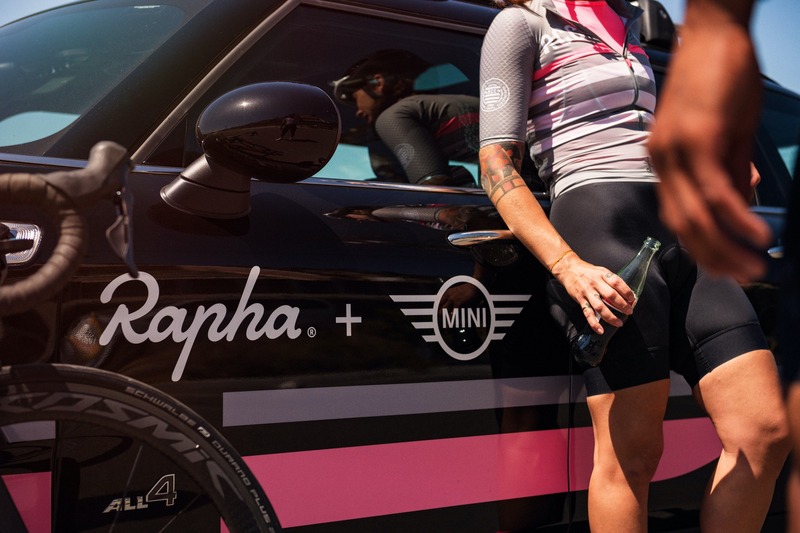 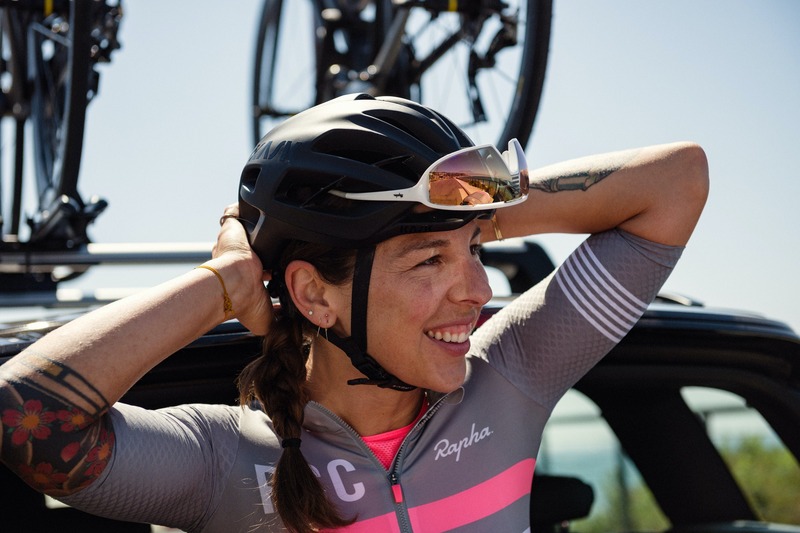 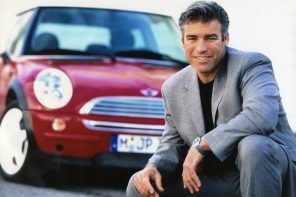 The partnership also offers U.S.-based MINI owners who are interested in Rapha apparel to receive a special discount code for 20% off at Rapha.cc for a limited time only. 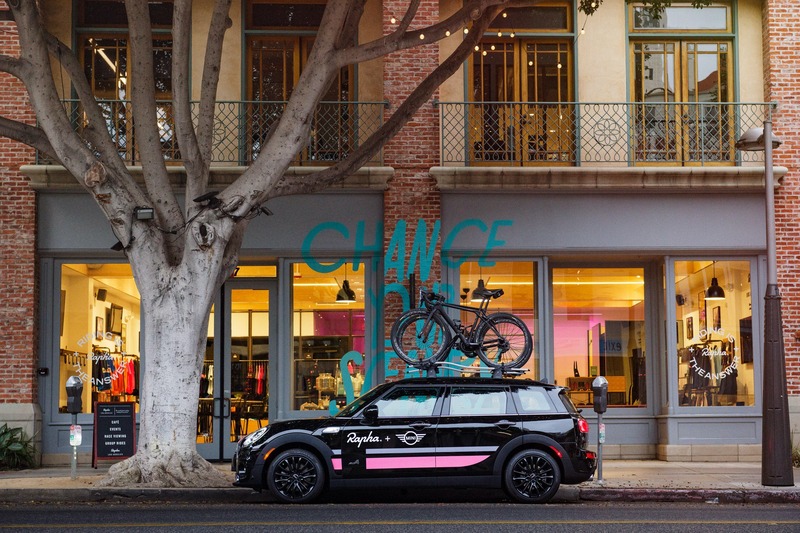 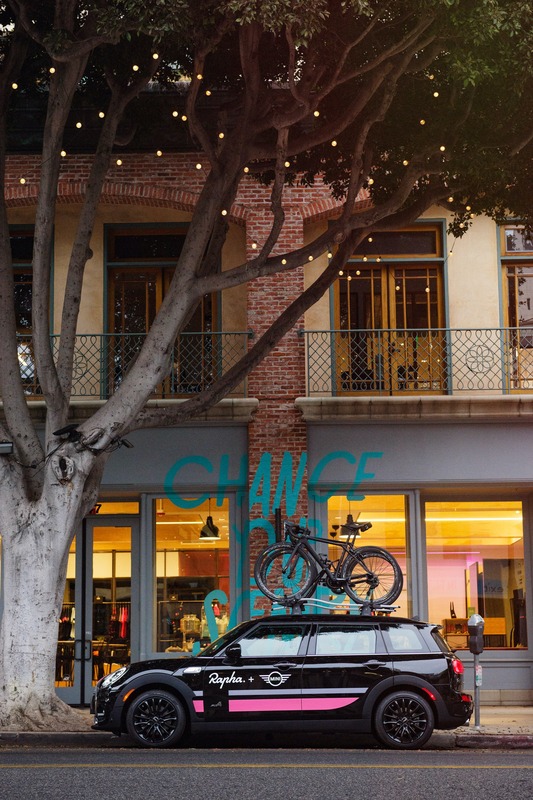 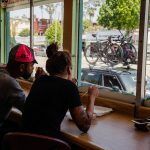 Rapha’s customers are able to enjoy the support of the versatile MINI Clubman vehicles, equipped with roof-mounted bike racks, at rides and events offered from Rapha’s US Clubhouses in Boulder, Chicago, Los Angeles, New York, San Francisco, Seattle and Washington D.C.